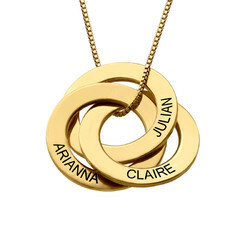 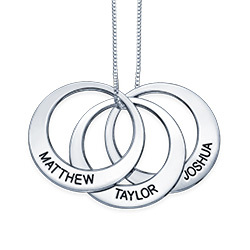 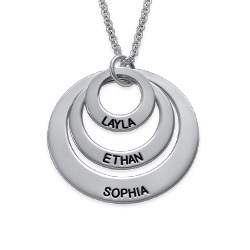 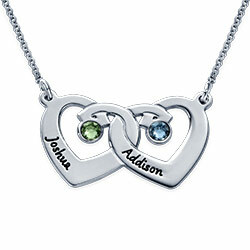 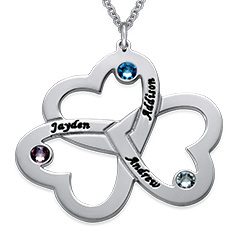 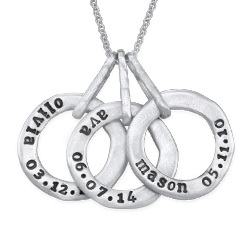 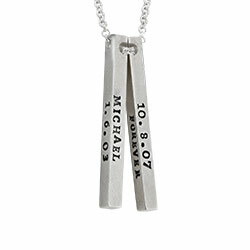 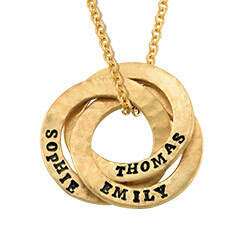 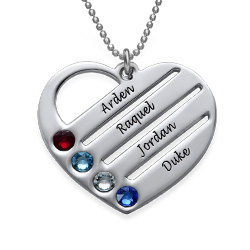 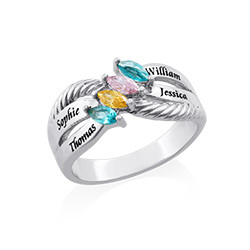 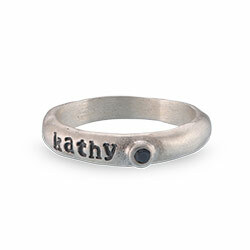 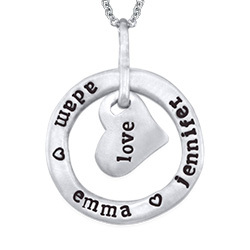 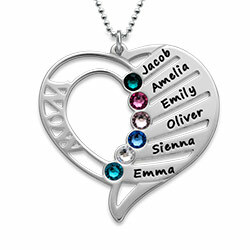 TThe perfect birthstone necklace for mom? 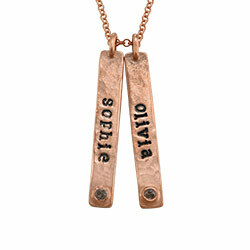 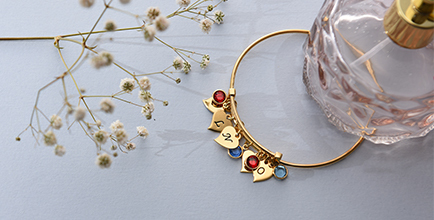 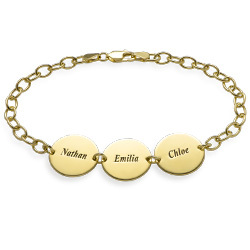 Our Stamped Bar Gold Plated Necklace With Birthstones may be exactly what she has been dreaming of! 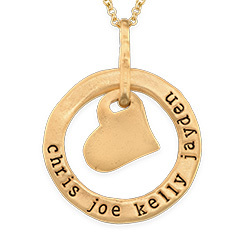 A sleek, contemporary piece that she’ll want to wear as often as she can, it is versatile enough to pair with just about everything in her closet, and she’ll love the way it reminds her of the ones she treasures most. 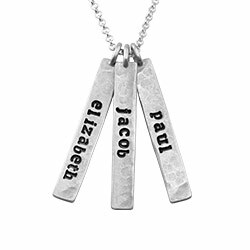 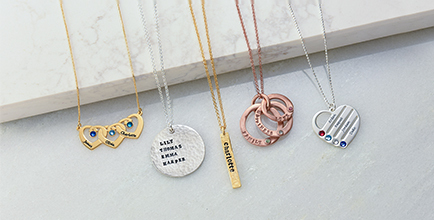 This beautiful stamped bar necklace makes quite an impression, thanks to the addition of one to six birthstones of your choice. 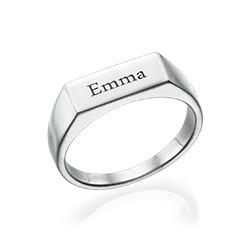 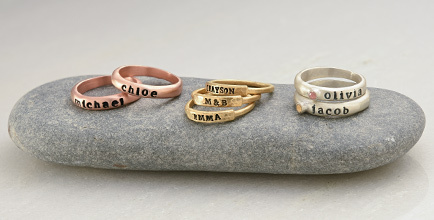 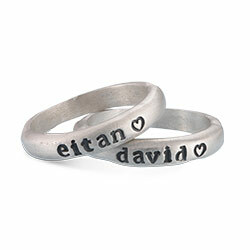 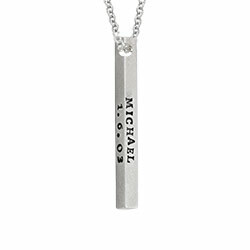 It is made of sterling silver with 18k gold plate, and comes complete with a matching rolo chain in your choice of length. 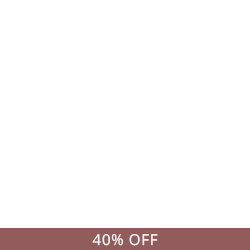 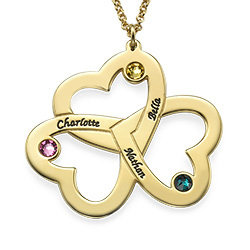 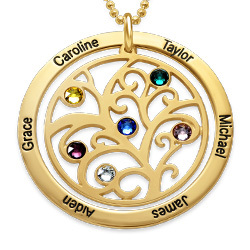 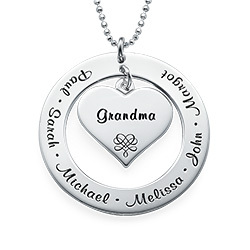 View our birthstone necklace for mom for additional options, including this popular style in your choice of sterling silver or 18k rose gold plate.